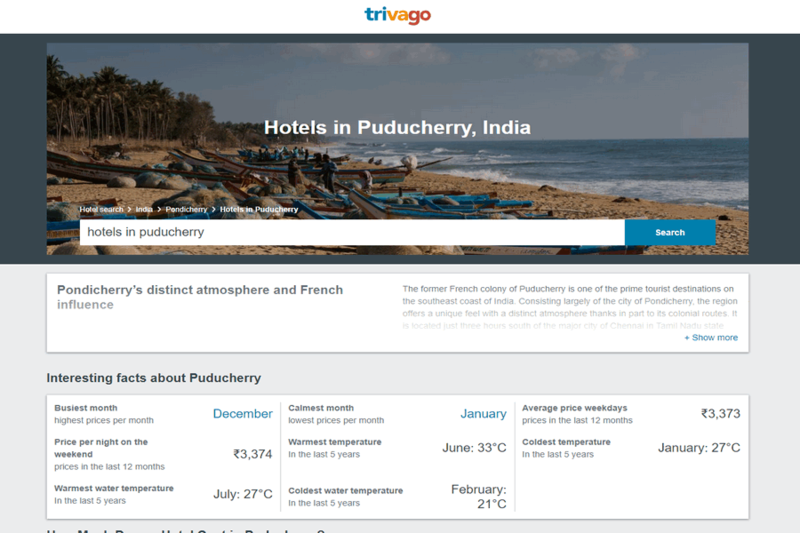 Trivago is currently the most famous platform for all the hotels rental and price comparison. 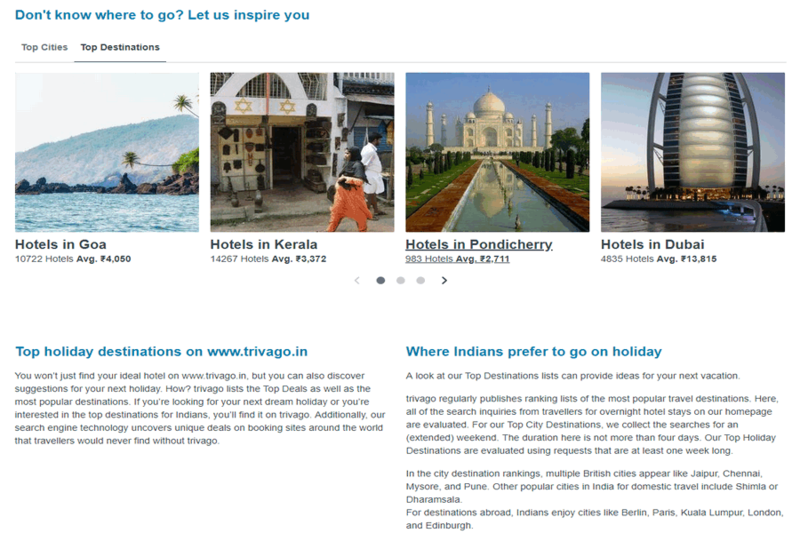 It carries the good amount of data and independent source of information for all the travel related queries. It has covered around 1.8 million hotels in around 190 countries. 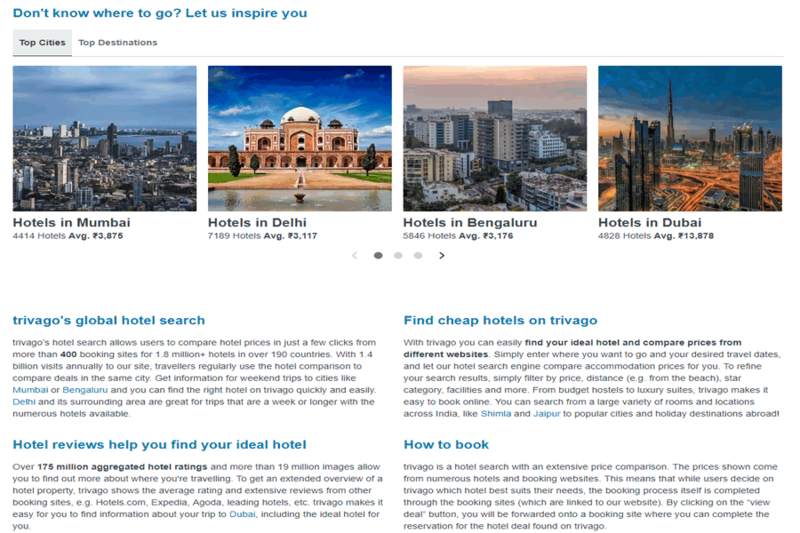 It has the pretty sorted interface which shows all the pricing and listing of the hotels and the places. Surely, neither it shares experience nor it covers booking on his own part. All it works is to compare the price and gives the option to choose with the best prices. One can individually look for the countries different site. The users can grab the perfect deal hear without any lags. You can even roll for the places which do not have hotels or motels but carries homestays. So roll into the website and grab the best and cheap deals.